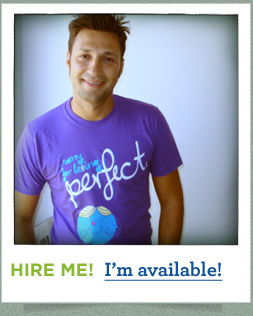 I’m a freelance web designer from Menorca, Spain. 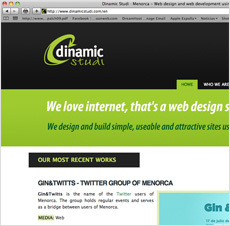 I work locally and overseas building simple, usable, attractive and standards compliant websites. 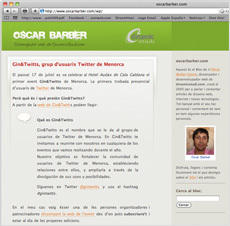 I want to follow you, i’m @oscarbarber, and you? My Flickr Photos oscar.barber, discover my pics! My Facebook profile, yes I’m on Facebook too. My Dribbble profile, let's play!